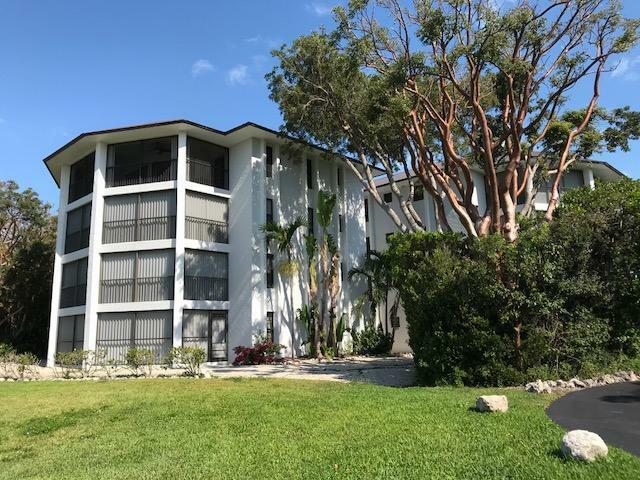 Coral Harbour Club, 3 Bedrooms and 2 baths open floor plan, split bedroom and amazing oversize balcony connecting the back of the unit. This is a very unique setting, oversize living, dining areas, bedrooms, huge screen terrace. 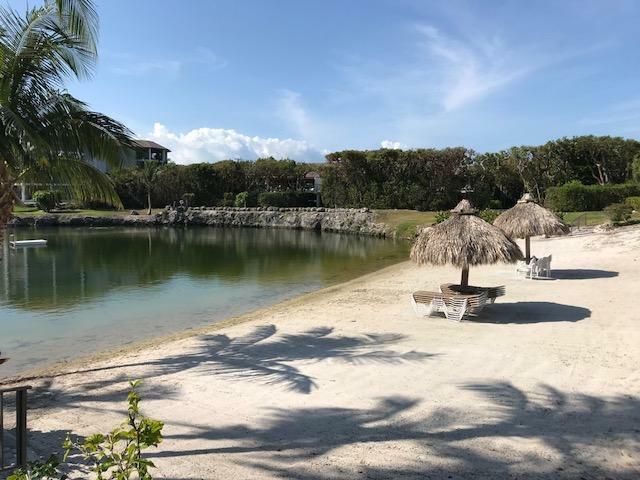 This second floor unit is right by the elevator and has some views of the salt water lagoon and beach. Split bedrooms give privacy to the master and guests. Storage room outside the unit for all your toys. This complex is within walking distance to many restaurants; close to the new Publix, Winn Dixie, CVS, Movie theater, truly a great location. 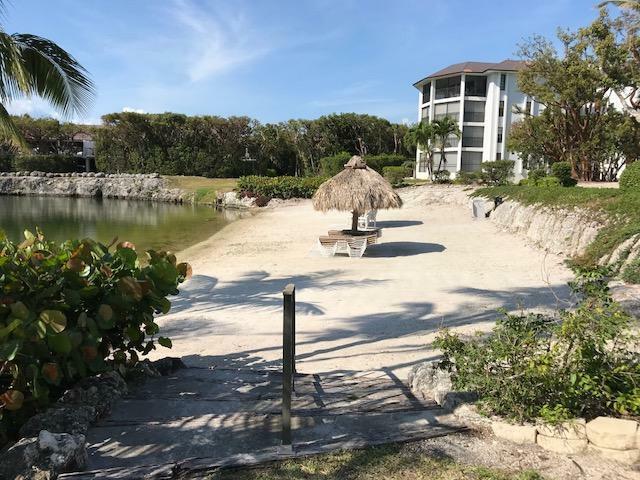 Coral Harbour offers a protected ocean front marina, fuel dock, boat ramp, pool, lagoon with sandy beach, clubhouse with large screen TV & kitchen.7 Common Shared Deeded slips are available in the marina on a first come basis, including a 40' slip. The 7 common Shared Deeded slips are shared exclusively with 20 specific owners. The condominium manager has reported they have never had to turn an owner with the right to share one of the 7 slips away. Plenty of room in the marina for everyone. Experience managers on premises. Unit could use some refreshing/updating, but not necessary, unit is very clean and in good condition. 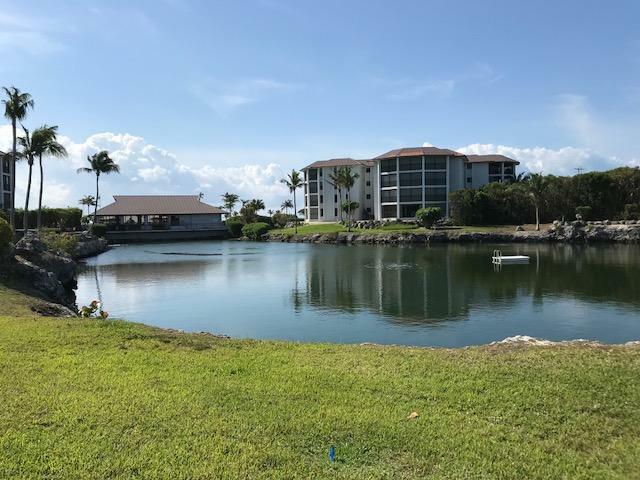 Where can you get a one level unit with 3/2 this size for this price in this beautiful condo complex in the Heart of Islamorada. Call today to make an appointment. Listing courtesy of Robert U. Valenzuela, Pa of Century 21 Schwartz Realty (Kl).